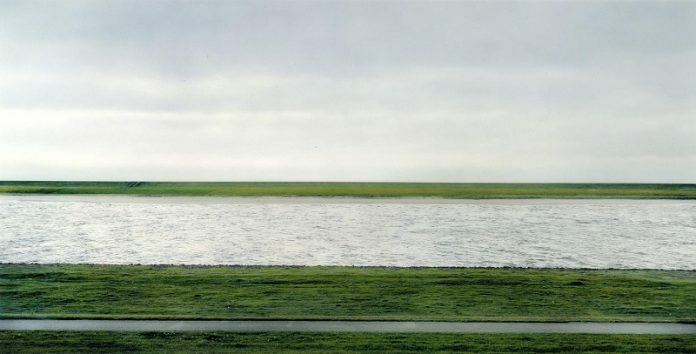 This photograph taken by Andreas Gursky, a German visual artist, was in 1999. It provides a view of the shore, but surprisingly it was auctioned at an incredible price of $4.3 million. This makes it the most expensive photograph to have been sold ever. Click the next ARROW to see the next photo!